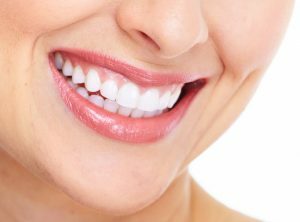 If you have stained or discolored teeth, you might have been wondering whether you would make a good candidate for teeth whitening. You know it is a popular procedure, and that many people undergo it, but you might not know whether you can benefit from teeth whitening. 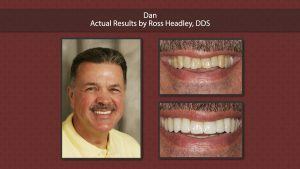 Fortunately, you can get in touch with a dentist in Overland Park to discuss the matter. 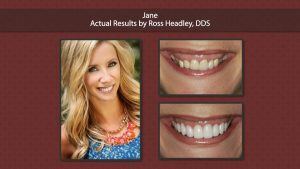 You will be able to learn whether it can work on the type of stains you have on your teeth. 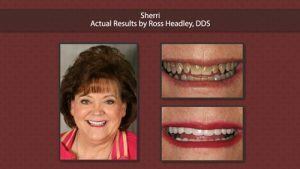 This type of procedure has the ability to improve smiles since it removes stains and discoloration on the teeth. Those who have professional teeth whitening could actually brighten their teeth substantially – up to eight shades – in just about an hour. Many people who have tooth whitening done are very happy with the results. However, that does not mean that it will work well for all people. You need to speak with your Overland Park dentists first to see whether you will benefit from teeth whitening. Who Makes a Bad Candidate for Teeth Whitening? Those who have stains that are just on the surface of their teeth tend to be the best candidates who can benefit from teeth whitening. Cosmetic dentists list a number of conditions that might make people poor candidates. Those who have dental issues, such as gum disease, exposed roots, or tooth decay will not be good candidates. 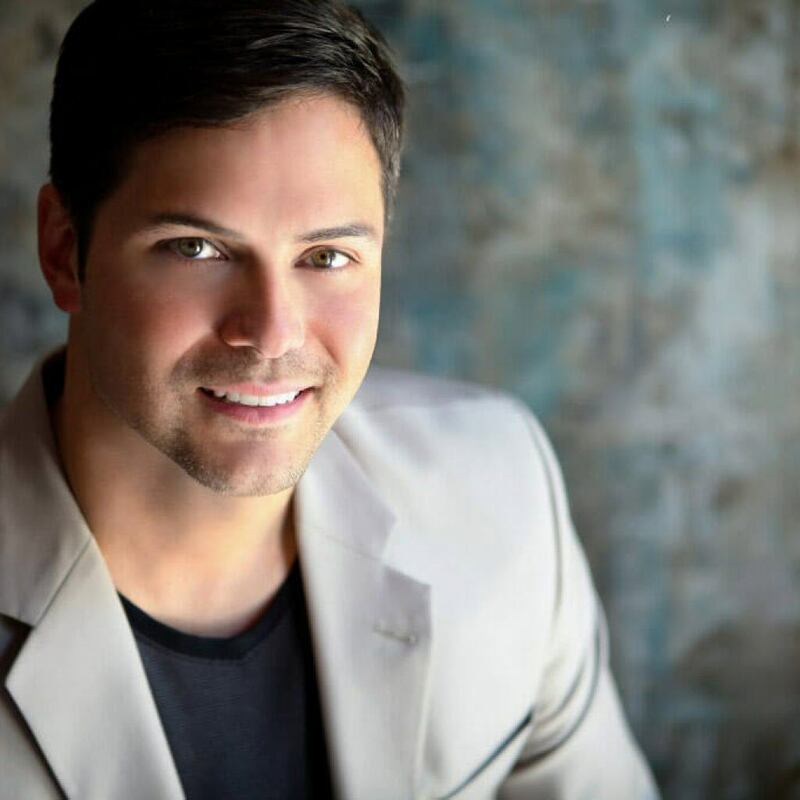 You will need to make sure you talk with a dentist about taking care of all of these problems before you try any type of whitening agent whether in the dentist’s office or at home. People who have sensitive teeth will also be poor candidates in many cases. Something else to consider is the restoration work that you’ve had done in the past. If you have had any type of tooth restoration and cosmetic dentistry, such as an implant, the color of the implant will not change when you whiten your teeth. It will remain the same color as when it was installed. Still, there are many people who can benefit from teeth whitening. 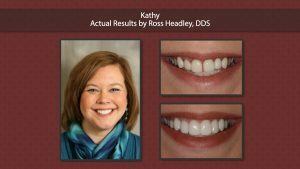 Talk with the dentists at KC Smile today about the possibility of getting a treatment. They will let you know whether you need to have any more work done before you can get whitening. Get in touch with us through our online contact page or by calling us at 913-491-6874. 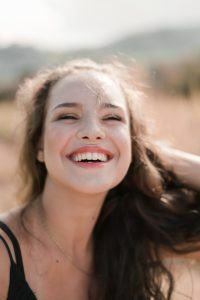 To learn more about teeth whitening, read our other pages: Benefits of Teeth Whitening, Teeth Whitening Aftercare and Am I a Candidate for Teeth Whitening?